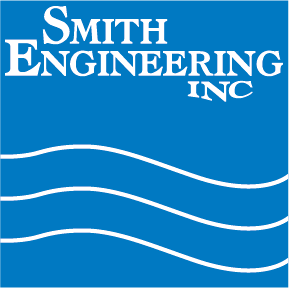 Smith Engineering is pleased to announce the addition of our new Service Technician, Dain Williamson. Dain comes to Smith with an AAS degree in Automation Robotics Engineering Technology. Dain enjoys hunting, fishing, snowmobiling and dirt biking.